When it comes to party planning, the arrangement of your reception space is important for practical and aesthetic reasons. If you are organising an event where table and chair hire is required, there are a few things that you should consider when choosing the types of tables to hire for your party. 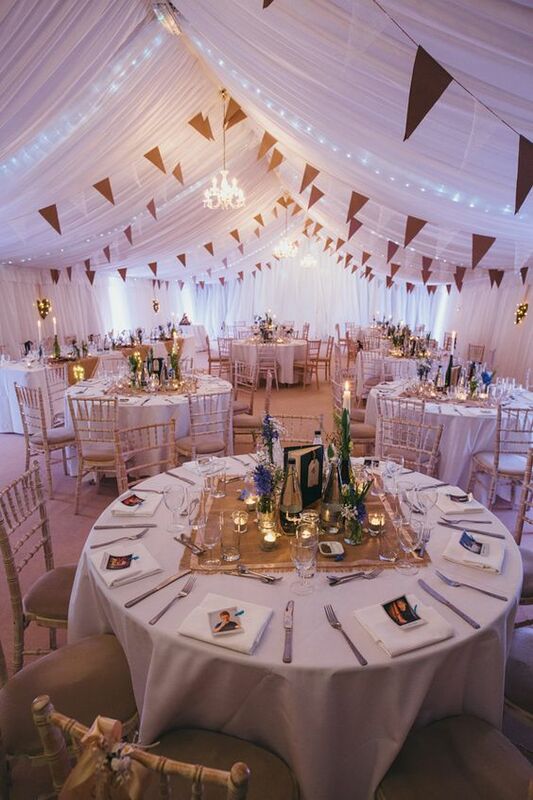 The first question you need to answer is how many people you require to seat or cater for at your event, to calculate how many tables will be needed for hire. For example, if you’re hosting 60+ people for a meal or banquet style event, long trestle tables lined together look great. Trestle tables lined up are the best way to make the most of a smaller space. Long table arrangements are also an easy solution for seating many guests in an organised fashion whilst still maximising floor space in a single area. The type of table hire that you choose, will determine the seating style for the duration of your event (it will be quite difficult to change the table arrangement half way through). Consider how many guests you would like to have grouped at each table, and the mood you are hoping to create. Round banquet tables are great for social events where you want to encourage guests interacting with each other. This is a popular choice for corporate round tables, and also for special social occasions such as weddings and birthdays. Long table seating can feel more formal, but is also effective if you want guests to face and look down one direction, usually the front of the room. If you don’t have a lot of guests, this can also look great as one single long table for the entire room. Cocktail tables / high tables provide a good place to congregate and socialise with other guests. It can also break up any awkwardness that might be felt to be standing for an entire event. After choosing your table hire, you’ll need to consider next how you want to decorate these. Before buying any ornaments, or display arrangements, make sure to pick your table linen and dressage to ensure that everything suits. And once you’ve made your decision on the table arrangements and types that you are hosting with, of course you’ll then have to move on to choosing the chairs you’d like to match! 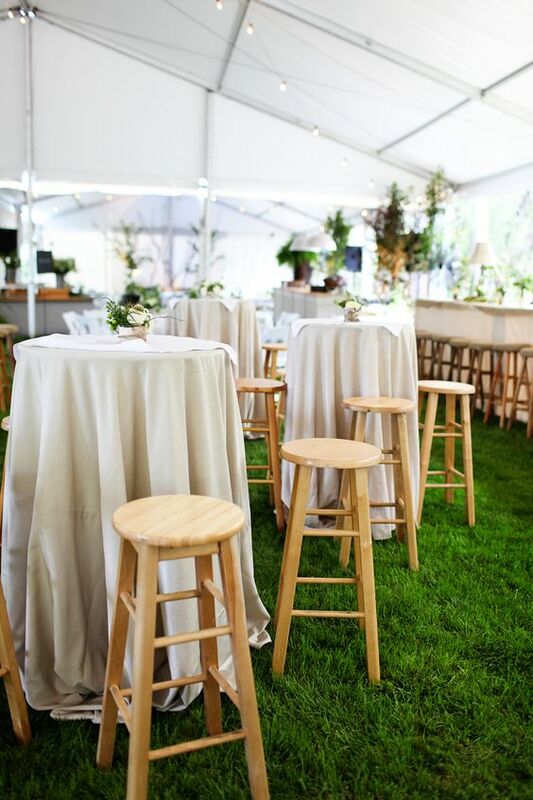 Check out our ‘Everything you need to know about event chair hire’ article here.